Employee termination might be the toughest task that most HR managers have to deal with. Whether the reason behind the termination is their performance, financially-driven layoff or even reorganizing the company structure, there is no telling the kind of harm a disgruntled ex-employee can bring to your organization. In fact, 70% of terminated employees tend to leave with some form of company data, according to CIO. While this data might seem trivial at first, it can lead to the detriment of your organization if it falls in the wrong hands. 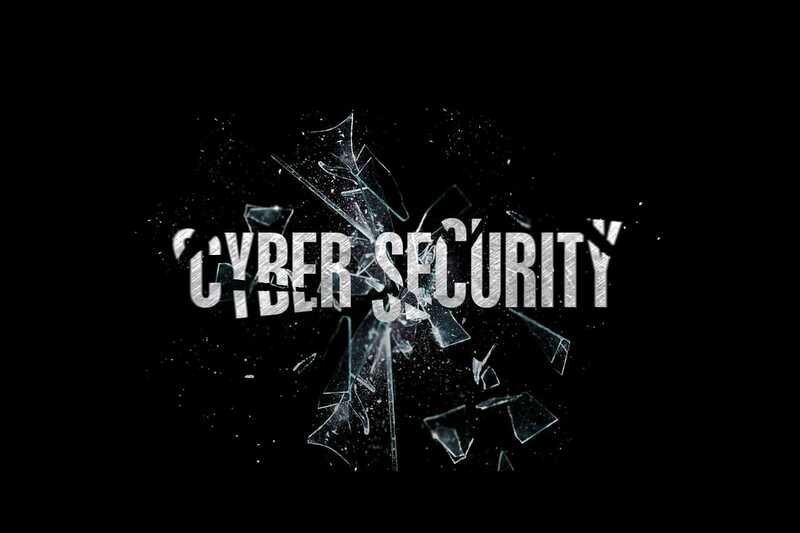 From a cyber-security perspective, employee termination will mean that you have to cut the cord with the employee in relation to whatever they have access to. Without a termination plan, such a vital matter can fall through the cracks and often result in former employees trying to gain access into your system. Often times, they may also team up with hackers who can easily launch cyber-security threats against your organization and ask for ransom in return. While it might take time for your Server Monitoring tools to notice anything that might be amiss, the damage that this can lead to can be quite unpredictable. Additionally, ex-employees can also pose as current employees and mislead customers and partners with whom they had dealt with in the past. This can not only lead to reputational damage, but customers can also file lawsuits. You also need to protect yourself against data theft. Prior to terminating the employee, put in place processes that you will need to follow to eliminate the access of the employee to both your network and assets. Your IT and HR departments should work in liaison to achieve this. Have a witness present as the employee packs their things. Other than eliminating data theft, this will help prevent situations where an employee can file a lawsuit out of a technicality. When speaking with the employee, it is best to keep the conversations short and professional. Avoid screaming matches and call security in case the employee starts being violent. You should also offer them their termination letter. This will not only provide information on the right way forward but also showcase the legal steps that will proceed in case they decide to be violent. The letter should also outline what they need to do to any data that they have access to. For instance, in a company that embraces BYOD, you might need to erase company data on the employee’s device in accordance with your policies. Once you are done with terminating the employee, inform customers, investors, and partners about the termination of the employee. Additionally, make the necessary changes to have someone take the role of the terminated employee, especially if they interacted directly with the customer. As for informing the rest of the staff, be discreet in how you handle the employee termination situation to avoid scaring the rest of your workforce. Lastly, avoid engaging the employee in arguments long after termination and instead remind them of their legal duty to protect company information. 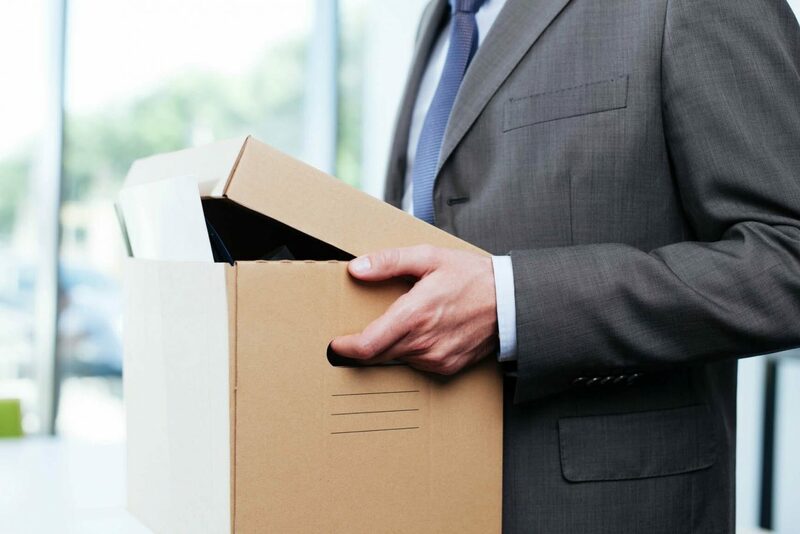 Employee termination doesn’t have to harm your organization. The effectiveness of the process trickles down to how you handle it. Consider the tips above to protect the interests of your business.